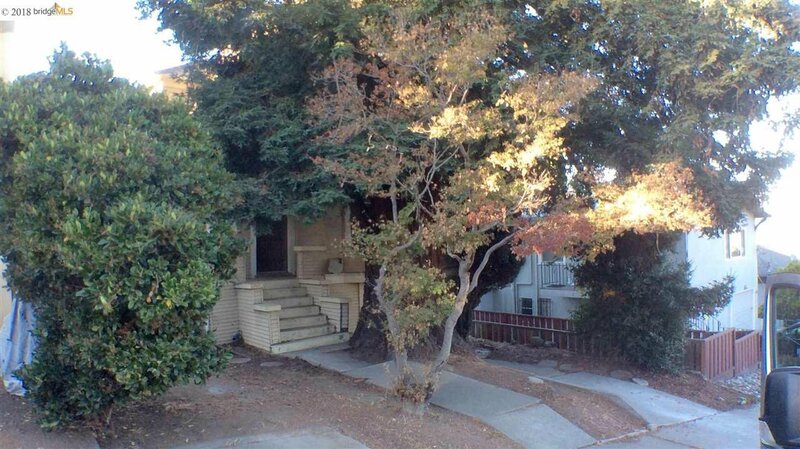 Located in the Diamond district of Oakland is this 1912 classic. On a large 6850 sq ft lot is a 1724 sq ft home with 3 bedrooms,bonus room,1.5+ bath, with attached garage & basement. There is a drained pool and two out buildings with front, side and rear yard space.